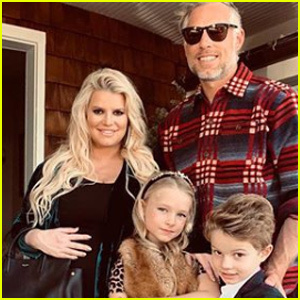 Jessica Simpson has officially given birth to her third child! The 38-year-old entertainer and husband Eric Johnson welcomed baby girl Birdie Mae on Tuesday (March 19) in Los Angeles. Birdie‘s name was reportedly chosen because it had been used in the family in the past. Jessica didn’t have an easy pregnancy, between swollen feet and an extended stay in the hospital for bronchitis. Jessica and Eric are already parents to two other children – six-year-old daughter Maxwell and five-year-old son Ace. 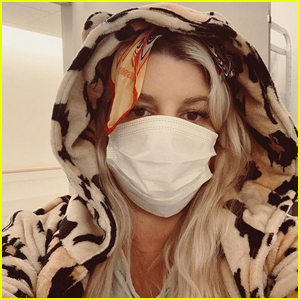 Ashlee Simpson Has Baby 'Fever' After Sister Jessica Welcomes Daughter Birdie! 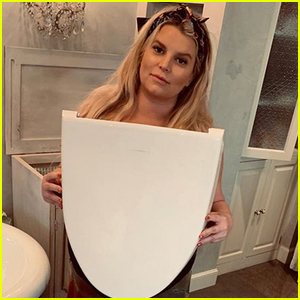 Pregnant Jessica Simpson Reveals She Broke the Lid Off Her Toilet! 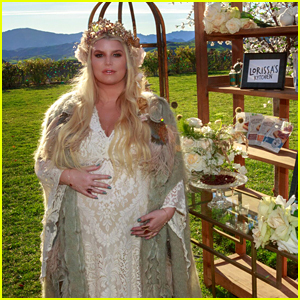 Take a Look Inside Jessica Simpson's Baby Shower for Baby #3! Pregnant Jessica Simpson Found A Solution For Her Swollen Ankles! 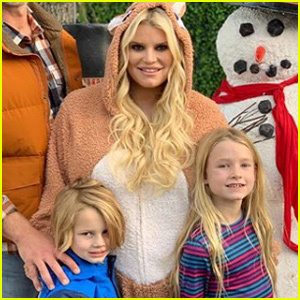 Jessica Simpson's Son Ace Cuts His Hair & Looks So Grown Up! she was very irresponsible for having a third baby at her much older age. what was she thinking? her old tired body that has already gone through this TWICE!!!!! she had so many health problems and it looks like she had no brakes on what she was eating because she was so very overweight with big old fat feet from being to fat. I was thinking this was her fourth baby. Personally, I believe two is enough for anyone, but people can do what they want. I hope this child is it for them, because she’s getting up in age and it becomes risky.